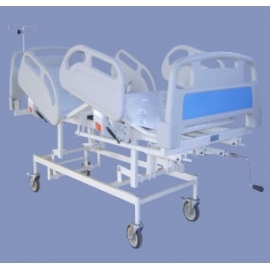 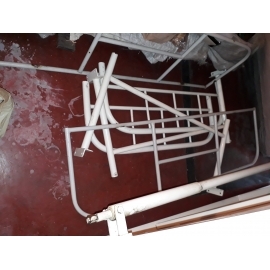 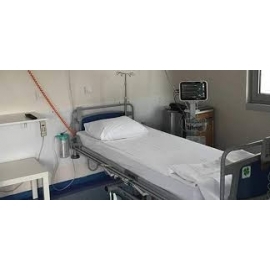 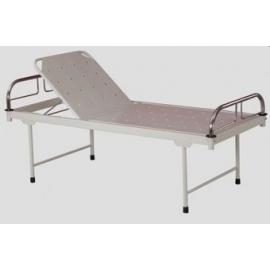 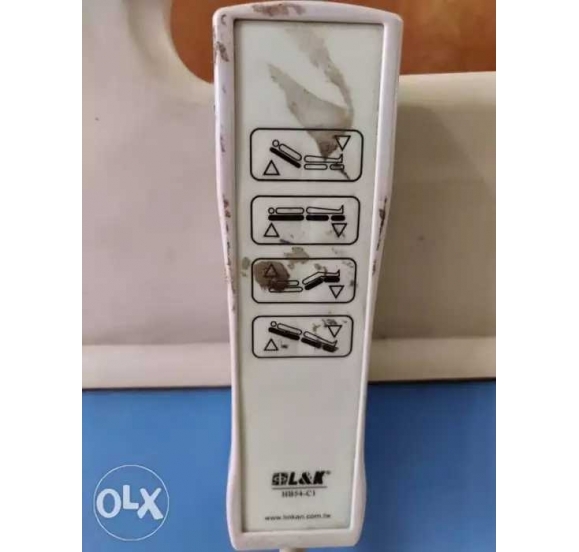 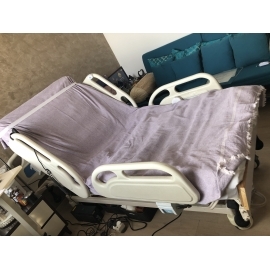 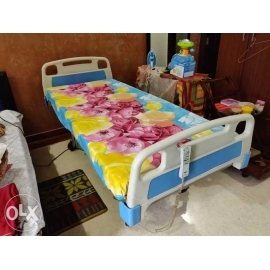 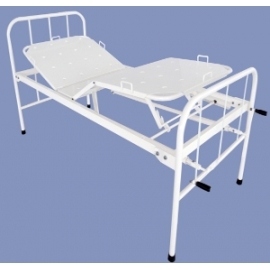 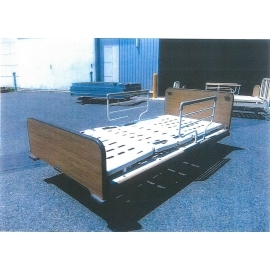 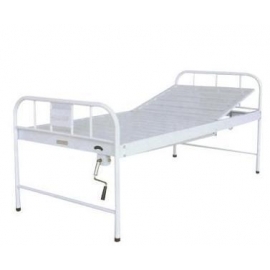 Full electric remote operated medical bed for bed ridden patients. 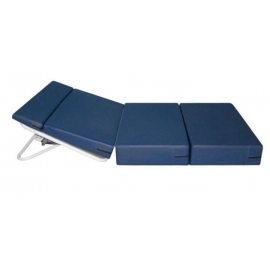 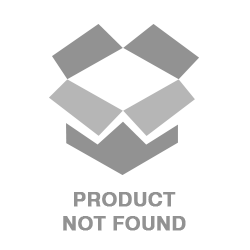 Both the head side and leg sides are adjustable. 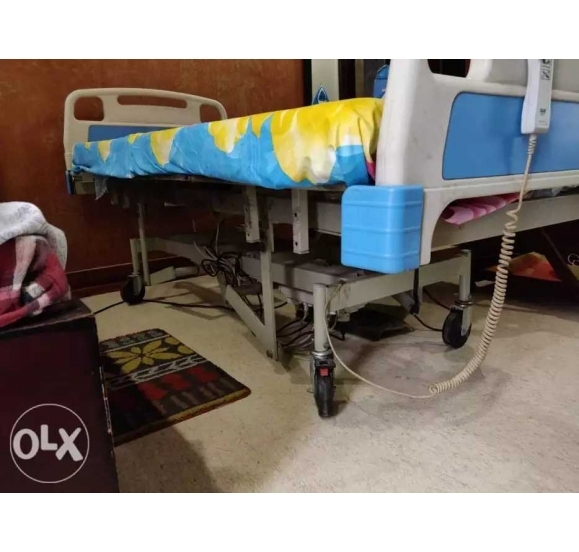 bought for 60,000.